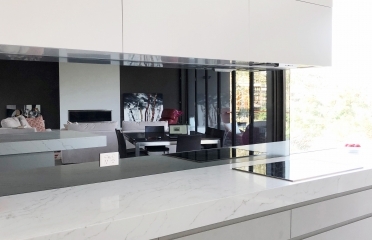 A great splashback is a terrific way of personalising or lifting a space, and A&D Frameless Glass create beautiful splashbacks that make your kitchen, bathroom or outdoor space really stand out. 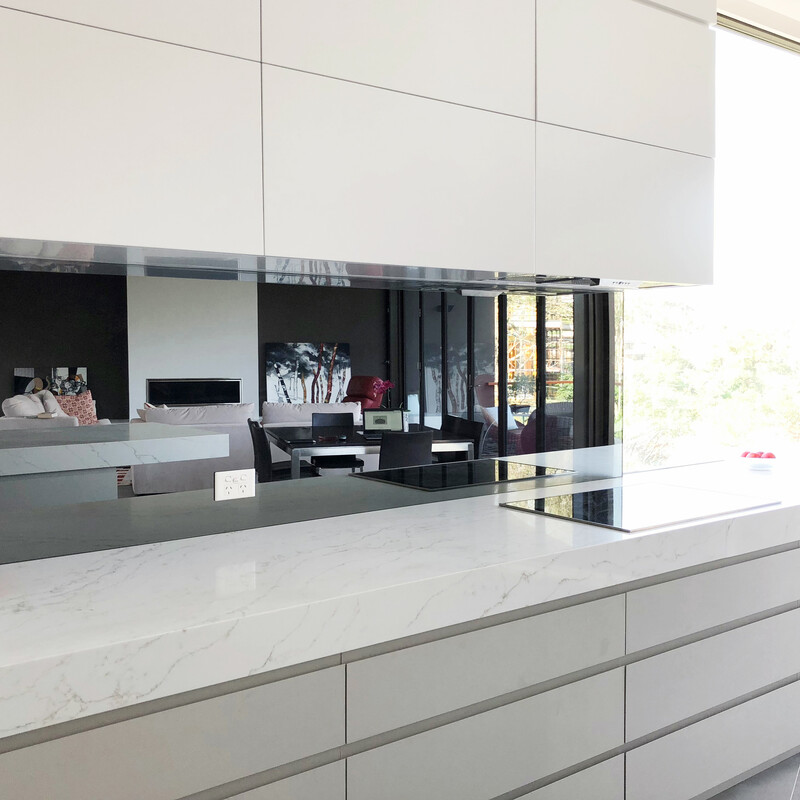 Add a personal touch of colour with our 6mm colour-back glass option or select the beautiful mirrorlite splashback that will make your area feel spatially larger. 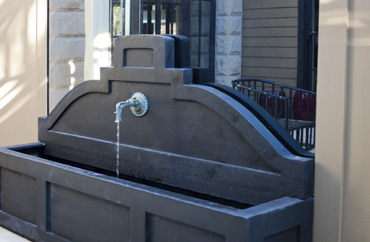 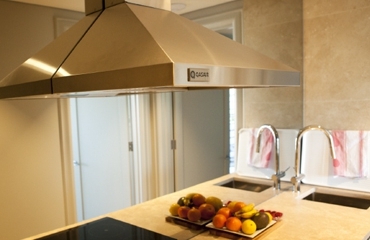 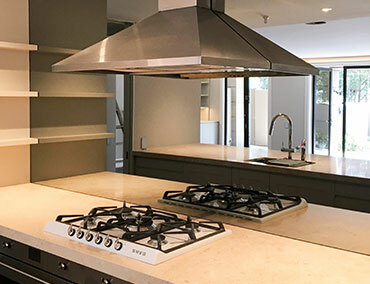 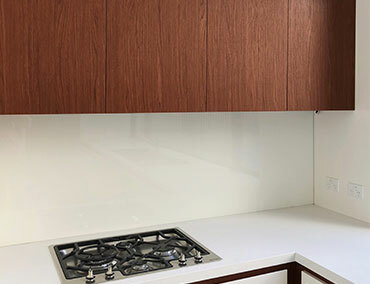 We service Sydney’s North Shore, Northern Beaches, Eastern Suburbs and Inner West, so why not contact us today for a custom-made luxurious splashback. 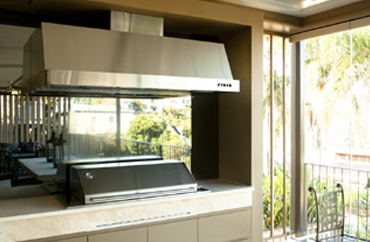 A great option to make your space feel larger or reflect a view. 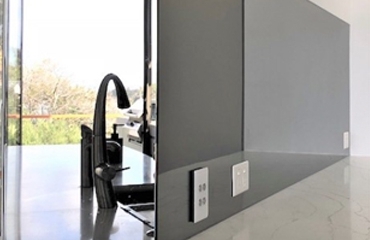 This toughened glass silver/grey splashback will definitely add that touch of luxury you have been looking for. 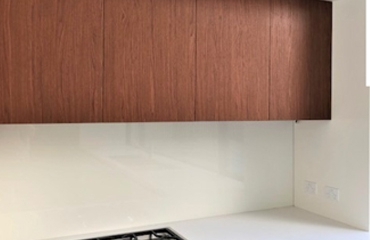 A great way of adding colour, provide us with your chosen colour name and code, and we will have that colour applied to your made-to-measure toughened glass splashback.